Now you can celebrate dad on Father's Day like it's 1996. If the dad in your life likes to reminisce about phone books, floppy disks, and cassette tapes, we have found the ultimate Father’s day gift: this new funky Polaroid 600 96 cam that’s ready to snap some instant pics. Related: 9 creative kid portraits that make pretty cool Father’s Day gifts. 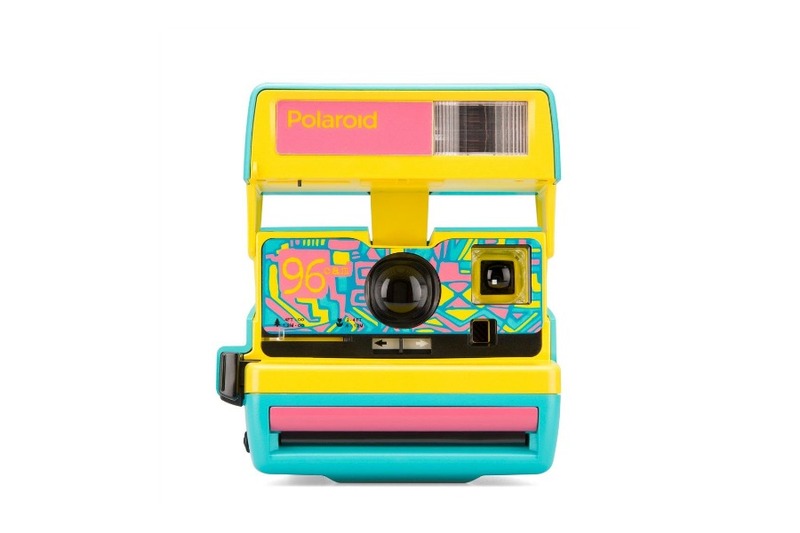 This is an original Polaroid 600 camera from 1996, now updated with bright colors and a patterned faceplate. In case using a Polaroid camera won’t get him enough attention on his own. And yes, in case you were wondering, it’s got all the 96 features, including aclose-up lens, lighten and darken slider, and a flash. It does not, however, come with a fluorescent pink spandex workout suit, as Polaroid is very careful to point out on their site. But don’t worry, we found one for you in case you’re looking to make this gift groovy to the max.